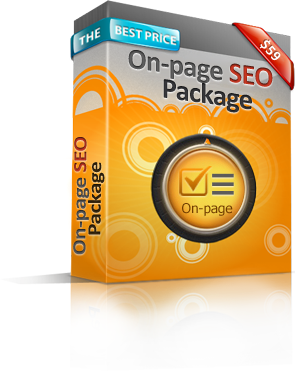 This package includes Full SEO Audit and complete fulfillment of a SEO plan prescribed specially for your website. For only $59 our SEO and SMM experts will study your website carefully, check all its characteristics, semantic core and traffic stats. You will be provided with detailed report with the list of things which should be done to improve your website SEO. After you review it and give us the green light we will complete all search engine optimization work for your website. Note: After your payment you will be offered to download On-Page-Green-Light.pdf file with several questions regarding your websites. Your answers will help us to process your order.